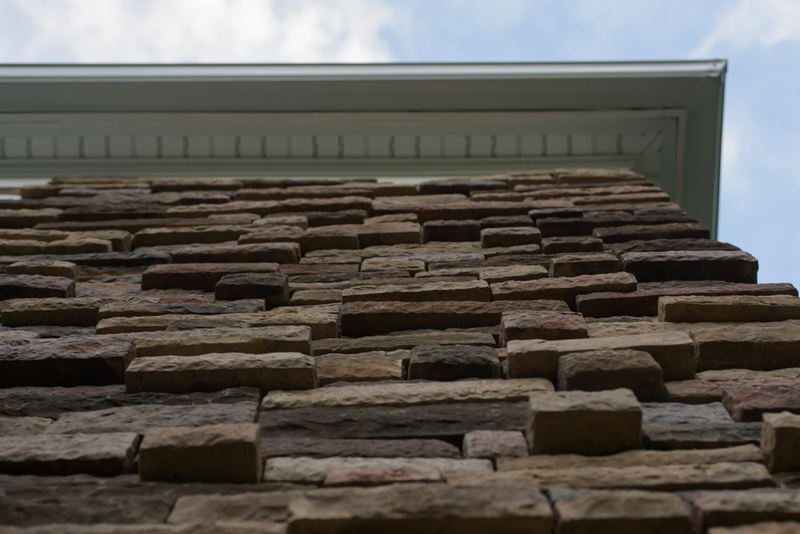 Complete the exterior protection of your home with our extensive selection of siding options and packages. 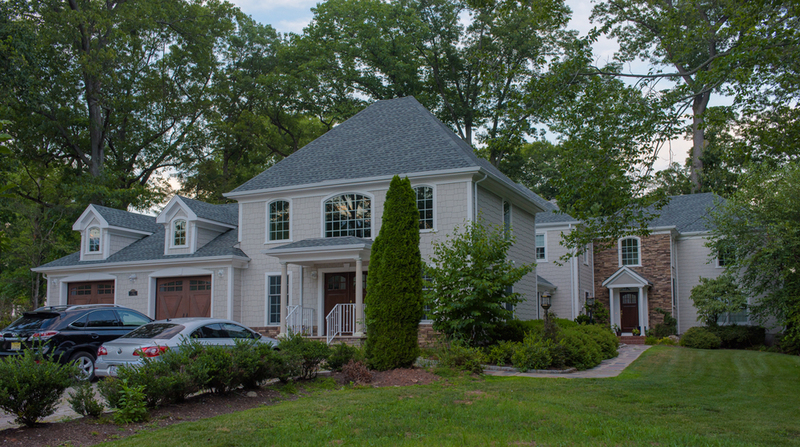 We service most of NJ, including Short Hills, Summit, Clark, Chatham, Westfield, and Scotch Plains. Siding protects your biggest asset, your home! not only does new siding enhance your home’s curb appeal, it also makes your home more energy efficient. 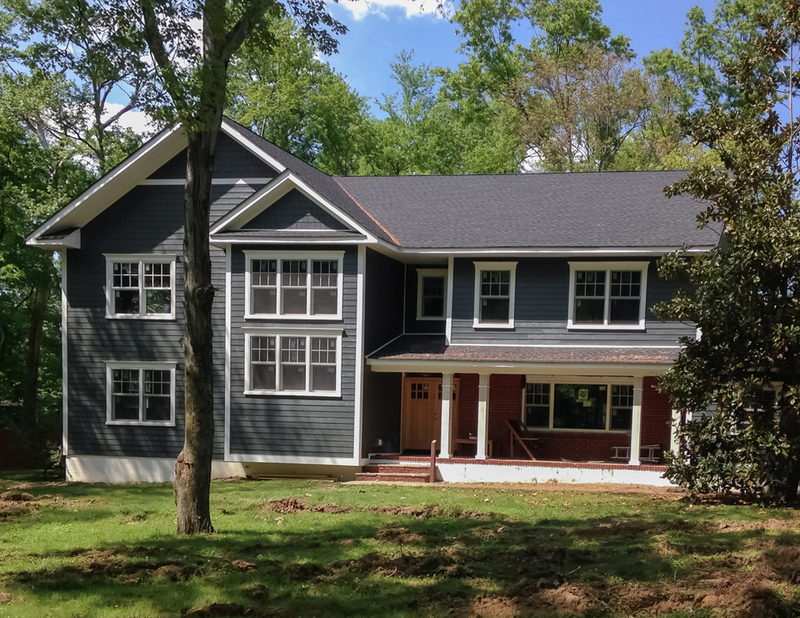 If you are thinking about replacing your siding, let Above & Beyond combine your personal style with our expertise, making your siding replacement decision an educated and stylish one. 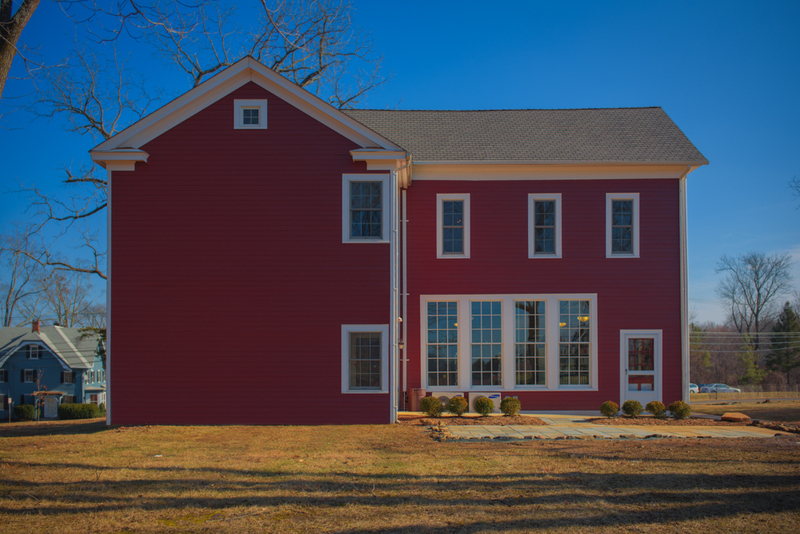 For the best return on your investment we recommend using Hardie's complete exterior package. This allows every portion of your job to maintain a super level of quality and reliability. From the initial house wrap to the siding, trim and soffit Above & Beyond has you covered with all original Hardie products. HardieWrap weather barrier is a premium, non-woven water-resistive barrier. It contains a unique MicroTech coating that provides a better balance of water resistance and water vapor permeability, reducing water intrusion while releasing moisture vapor from inside to dry out the wall cavity. HardieWrap weather barrier also delivers superior air resistance to reduce energy loss. Sheet material that comes 4’x8’ or 4’x10’. This product comes Smooth, Sierra 8 (or T-111), Cedarmill, and Stucco. 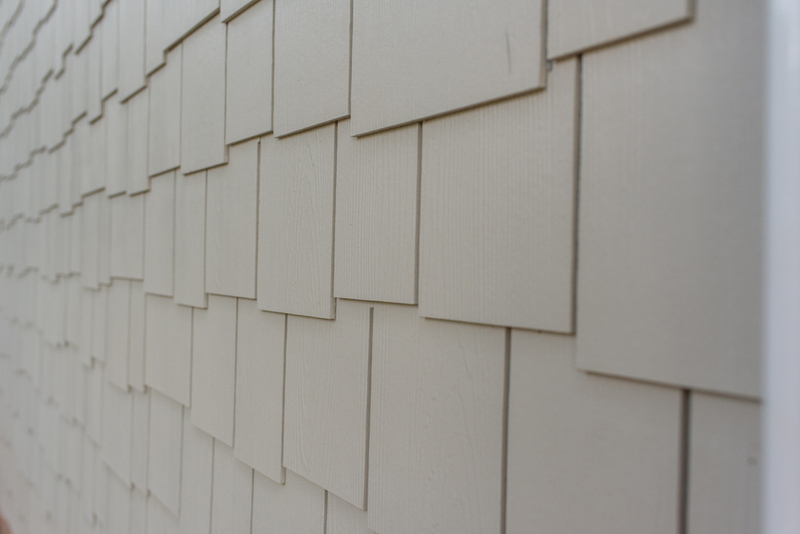 Smooth and Cedarmill panels can be designed into Board and Batten style. Stucco can be used to create a Tudor panel look. Lap style siding designed to look like wood. 4”, 5”, 6”, and 7” exposures available in either Smooth or Cedarmill. Shingle look that comes in 4’ wide x 24” tall panels for seamless install. Board has separations in between shingles for authentic look. Straight Edge comes in 5” 7” exposure. Staggered comes in 6” exposure. Installed using a blind fastener nailing system which eliminates most face nails. HardieTrim is usually 4” (3.5in) around windows but can also be 6”. ColorPlus pre-finish can also be painted. One source James Hardie warranty. Replacement “wood look” soffit simulates true wood construction. Engineered vent holes are scientifically designed to maximize air flow and minimize pest, water, and debris infiltration. Tough fiber cement manufacturing means squirrels, carpenter bees, and other pests cannot get through it, or into your attic. 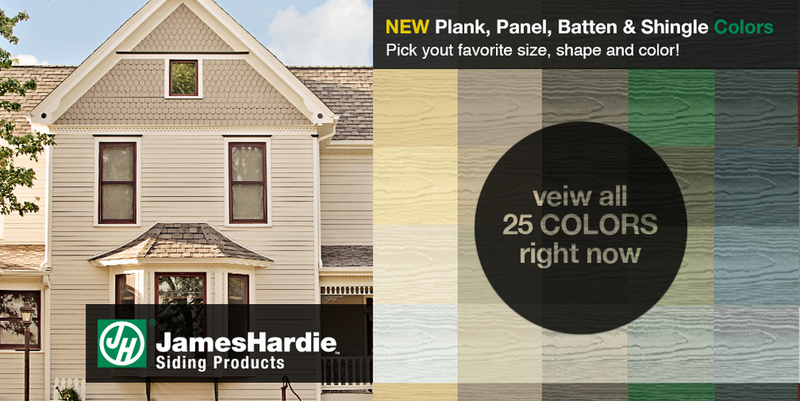 Get the inside scoop on James Hardie's updated color palate here!